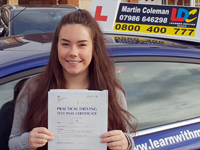 I passed first time with Martin! He is very patient and easy going which helps to reduce any nerves. 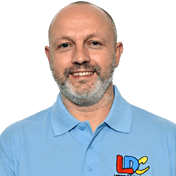 He has helped me to become a confident and safe driver and I rate the LD System because it is easy to understand and very helpful. Thank you, Martin!